The volume of stolen bikes in London is mentioned rather often. But ‘bike-stripping’ – the theft of individual bike parts, such as handlebars and saddles? That has been, up to this point, mostly ignored by the general public. “At Stolen Ride we are very keen to bring the London cycling community together and to put a spotlight on this issue. 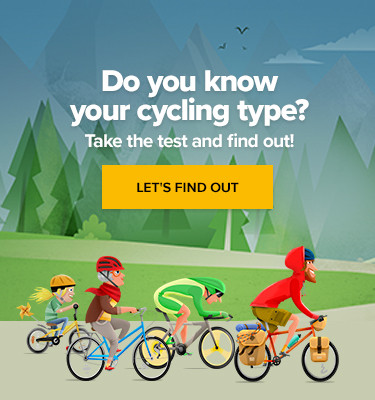 To make sure new cyclists are aware and the authorities take note. 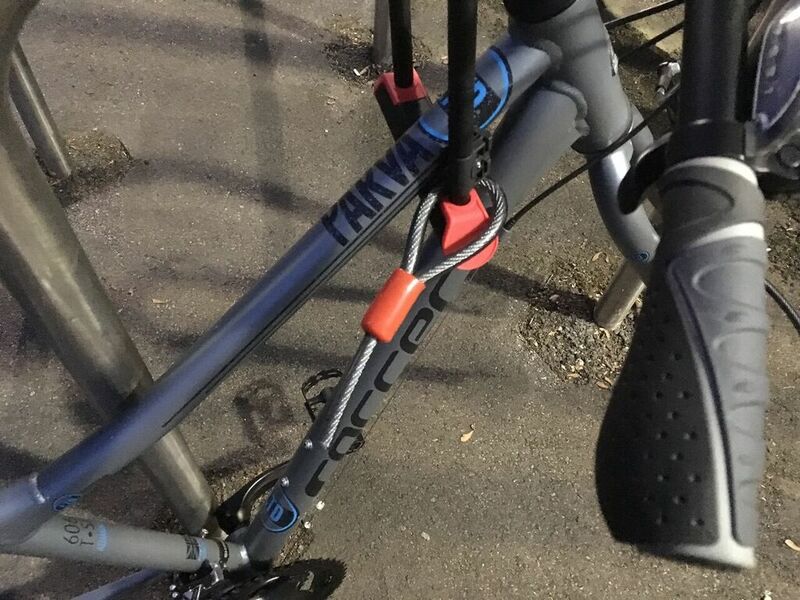 This includes informing about double bike locking (two D-locks, covering frame and wheels) and the use of security solutions to avoid thieves undoing quick-release, or bolts with just an Allen key. This is why we have now launched the #HalfEatenRide campaign – the first step is to visually show the size of the problem in London,” Richard Cantle, founder of Stolen Ride says. View https://www.stolenride.co.uk/halfeatenride/ to find out how it works. Candide, a London cyclist for over three years, shares her multiple experiences of falling victim to ‘bike-stripping’. The latest incident occurred on the 29th September, 2018. She is now on the verge of giving up cycling. I don’t drive a car so on the weekends I use the bike to go grocery shopping in my area and, since I live near the Thames Path, I enjoy longer rides during the weekend to explore different areas across Greenwich where I live. This month, just six days after having bought a brand new bike to replace the one that had been stolen from me in July, I got back to the tube station to find my front wheel had been stripped. Luckily a friend was with me and helped me get the one-wheeled frame home and it took over 10 days to order the parts and £95 to get it replaced. 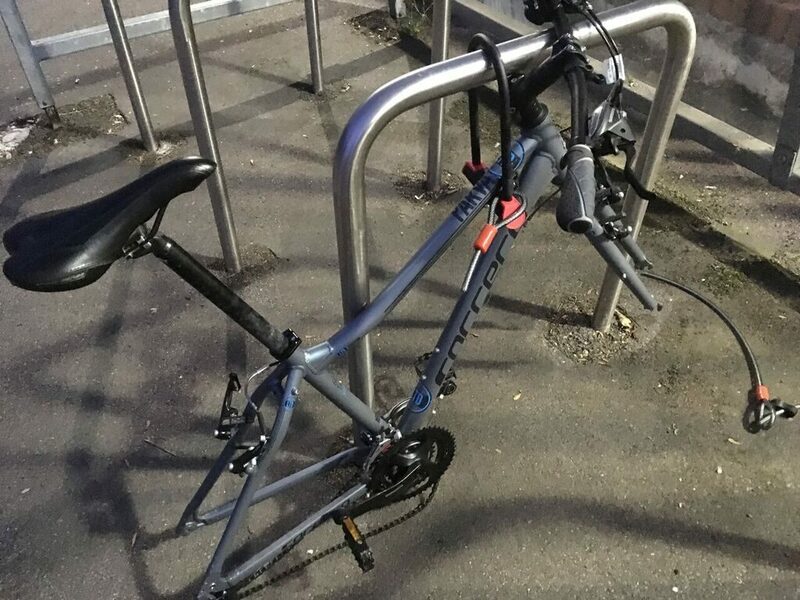 A week later, I returned from a day out by train to find my bike had no wheels at all, and the thieves had also clearly tried stripping the saddle as well as they had yanked it as far out of the frame as it would go. As a result, the gear chain had also been damaged and there was damage to the brake lines as well. All three incidents have taken place in broad daylight and in a direct view of a CCTV camera. 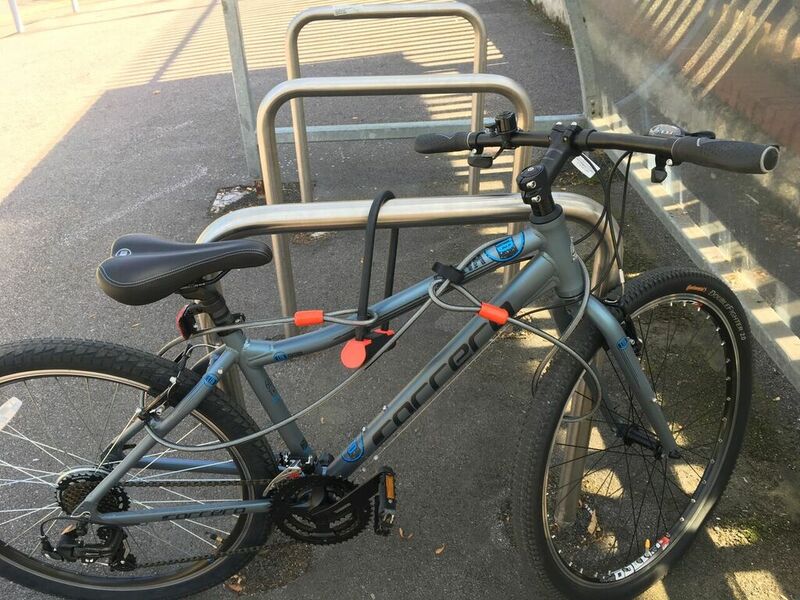 On all occasions, the bike was securely locked at a proper bike rack at either the tube or train station. On two of those occasions, the cycle rack was in an area of high foot traffic. The thieves also left the snapped locks at the scene. On all occasions, I returned after the rush hour when most bikes are collected by their owners and when my bike has been one of only a handful left in the parking area. Virtually none. 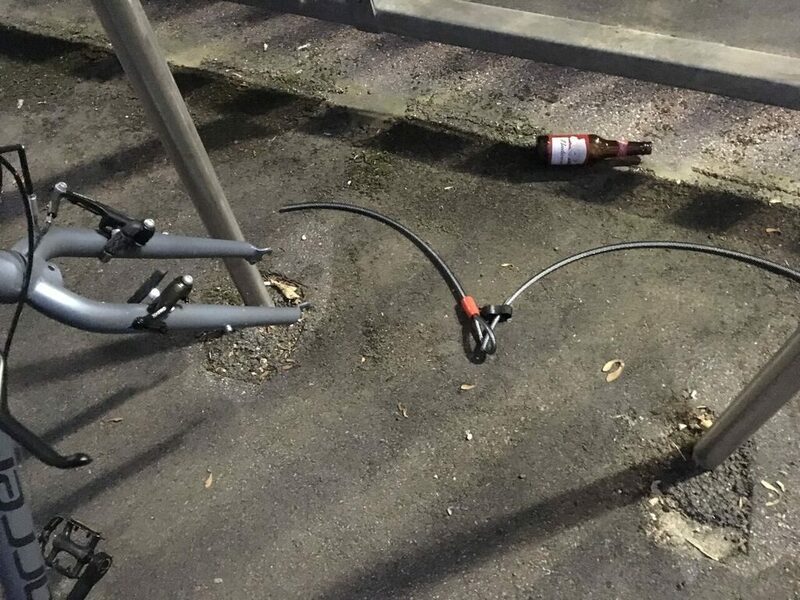 The police are sympathetic, but don’t have the resources to go through hours of CCTV footage for a stolen bike, let alone stripped bike parts. The station staff are not helpful either, even though they own the CCTV cameras. Sadly, yes. I am on the verge of giving up on cycling altogether. It is very costly keeping up with bike part replacements, even with insurance as I have to pay excess fees. I feel like cycling should just be for leisure on the weekends when I leave the house and don’t park it anywhere public till I return home and secure it inside the property. After the first incident, I upgraded the lock from a numerical-code cable lock to a D-lock. After the second theft, I upgraded again by adding a loop cable to the D-lock. I also took out insurance after my last bike was stolen. It feels like whatever I do the thieves are one or two steps ahead. Note that my bike isn’t even an expensive one (under £200) and so my investment in security as a percentage of the bike price is quite significant. Yes, and no – when the first wheel was stripped I asked the bike workshop to remove the quick release but was told that’s not possible for my model/wheel size. They advised to use the loop with the D-lock but that didn’t seem to make a difference as I still had both wheels stripped after doing so. Bike thefts are commonplace and a well-known fact of life in London, but bike-stripping is hardly discussed at all. In fact, I naively always thought when I saw a wheel-less bike frame locked to a bike rack that the owner must have released and taken with them for security. It never occurred to me that the wheels are most likely stolen. I also feel like anyone taking up cycling in the city should be made aware of what bike-stripping is and what they can do to protect their rides in public parking areas. I think there should be better enforcement for both bike thefts and stolen bike parts. There is no deterrent whatsoever at the moment. My advice to fellow cyclists is to always have insurance even if their bike is not worth a lot of money as the cost of replacing parts can be more than the price of a new bike, and to try to limit the number of hours they are away from the bike to standard work hours – so if you know you’re meeting friends after work, avoid leaving your bike as it will most likely end up being the only one at the rack and attract the attention of thieves. Is Your Brake Lever Set Up Correctly?